Developed as Creative Director and Designer on the visionbox team, this web site design has a very clean yet appealing interface which is extremely intuitive enabling users to quickly find and digest information. 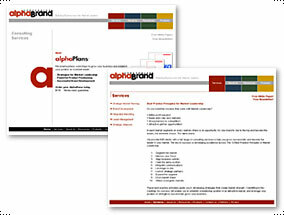 The different main sections of the site were 'branded' by the use of strong solid colors. While each section is consistent in it's display of information, it has it's own flavor so to speak.